Store your coins in style! These beautifully designed coin purses are the perfect fit for your pocket and can be used for items other than coins as well. 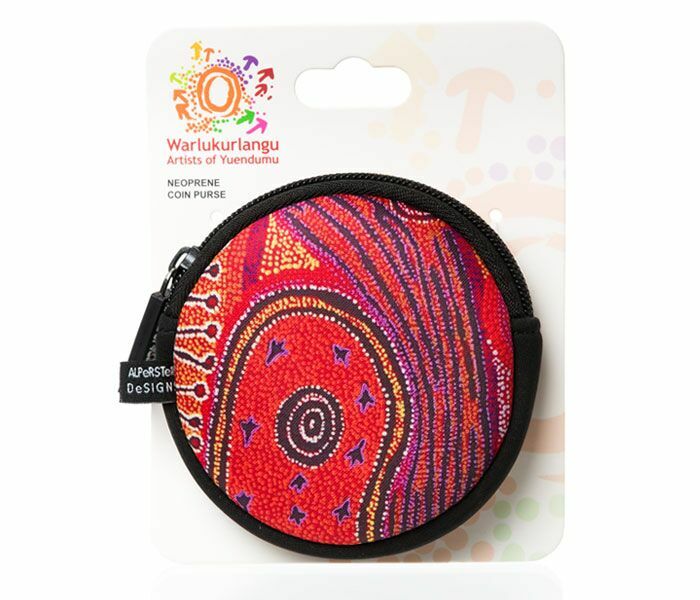 Each coin purse includes information about the artwork and artist.